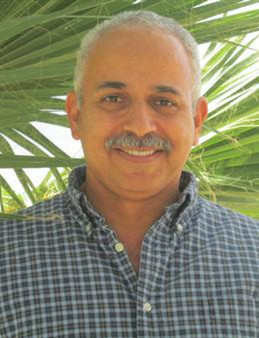 K. M. Bali is an Irrigation/Water Management Advisor and County Director at the University of California Desert Research and Extension Center in Holtville, California. He holds a Ph.D. Degree (1992) in Soil Science (soil physics) and MS Degree (1987) in Water Science (Irrigation and Drainage) from the University of California at Davis. He holds a Bachelor of Science Degree (1984) in soils and irrigation from the University of Jordan, Amman. His main fields of scientific interest include water resources and management, water quality, irrigation systems, automation of surface irrigation, evapotranspiration, salinity, water quality, and reuse of wastewater for irrigation. Dr. Bali a member of many professional societies as American Geophysical Union and United States Committee on Irrigation and Drainage. 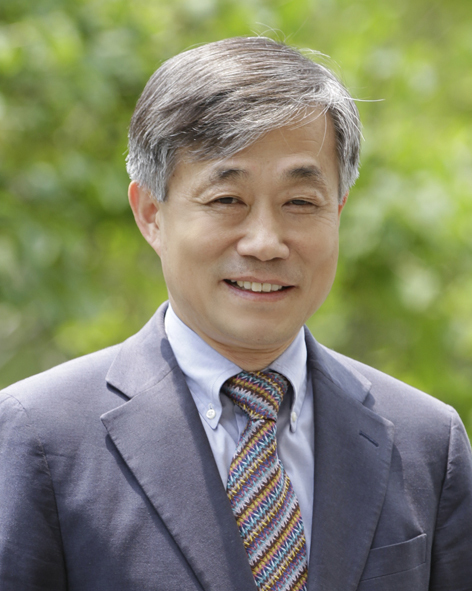 He is a U.S. Fulbright Scholar and served on a number of National and International Scientific Committees.